First sprinkling of snow on the tops of the Beacons today. It looks as stunning as ever in the December sun. 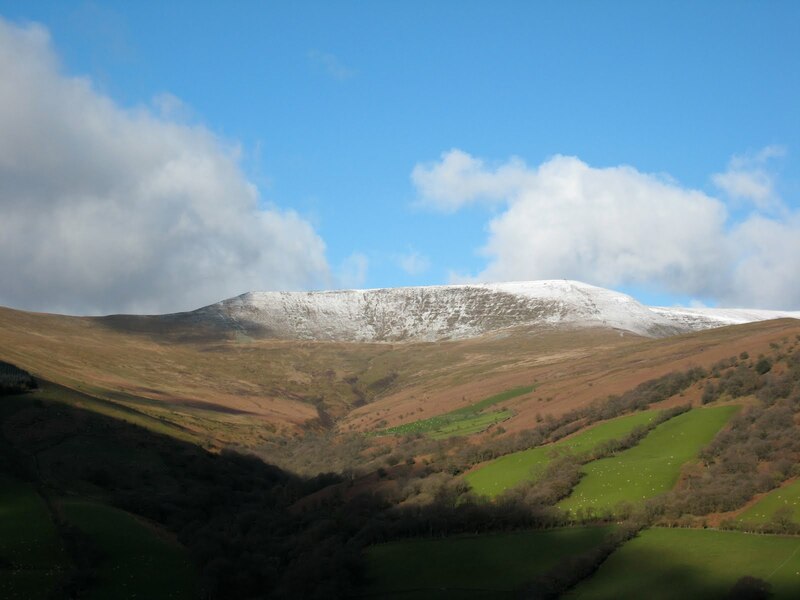 This entry was posted in General interest and tagged Brecon Beacons, snow, Talybont. Bookmark the permalink.